Yeh Rishta Anonymous caller creates a havoc. Naira tells Kirti that Krish is silent in her lap and smiling all the while. The family finds Krish resembling Kirti a lot. Kartik feels guilty to lie to them. Kirti is happy that Krish is like her. Naira feels sorry for Kirti’s baby loss. She feels like she has snatched Kirti’s happiness in the form of baby’s name and cradle. She finds Kirti really brave to accept the tough truth. Kirti falls weak in front of her. She reveals how she is struggling with her sorrow. Naira understands her pain and encourages her to accept the truth. Kirti tells her about a confusion regarding Kartik’s apology. She tells her that she is hearing his apology in ears during sleep as if she has heard him during the state of coma. She tells Naira that she doesn’t remember anything evenly. Naira doesn’t understand why would Kartik apologize to Kirti. She tells Kirti that she has no idea about it but she will find out. 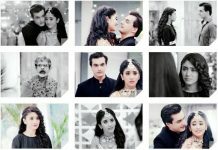 Naira likes Krish and Kirti’s connection which seems special to her. Naira goes to confront Kartik about his apology. She calls Kartik and asks him about his mistake, for which he is very guilty and apologetic. Kartik gets worried knowing Kirti is remembering the old things. He can’t afford to lose Naira by telling her the truth. 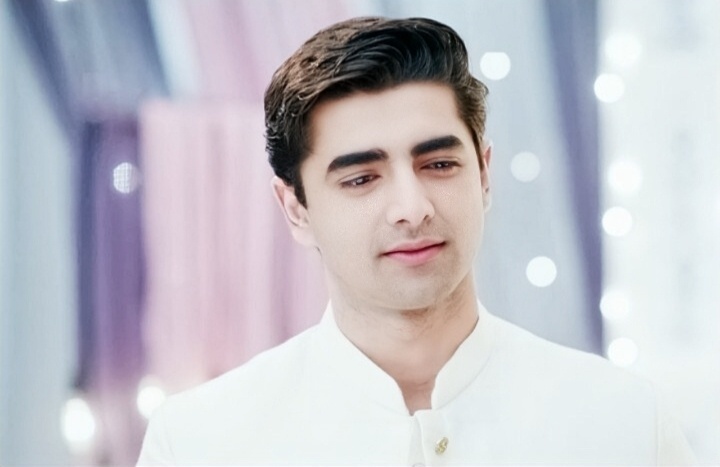 He is sure that Kirti and Naira will hate him on knowing the truth. He stays in tension. Moreover, Naira plans a wedding anniversary to gift happiness to Kartik. Kartik feels sorry and decides to break out the bitter truth to Naira. Naira wants to visit the hospital to make baby’s medical file. Leela manages to stop her. She informs Kartik about Naira’s visit to the hospital. Kartik doesn’t want to make any fake documents for Krish. Kartik thinks of conveying the truth to Naira by another medium. He records the truth to send it to Naira. He wants to make the crime confession and apologize to Naira. He knows he will be breaking her heart by revealing this. Naksh gets an anonymous call. He learns about the baby swapping at the hospital. Naksh doesn’t believe the truth and asks the man to show him the evidence. He feels someone is duping him for money. He gets hopes that his baby is alive. He takes a chance just to return happiness to Kirti. Kartik isn’t aware that Naksh has learnt the truth. He doesn’t want any lie to ruin the relations. Naira meets the doctor and asks him about Kirti’s confusion. Doctor tells her that its possible that Kirti remembers whatever she has heard. He tells her that Kirti will remember everything once she gets fine completely. Naira wants to know why did Kartik apologize. Naksh reaches the hospital to meet the caller and get the evidence. Kartik loses courage to reveal the truth. He stays firm on his decision. Naksh and Kirti learn the big truth of baby swapping. They punish Kartik for snatching Krish from them.